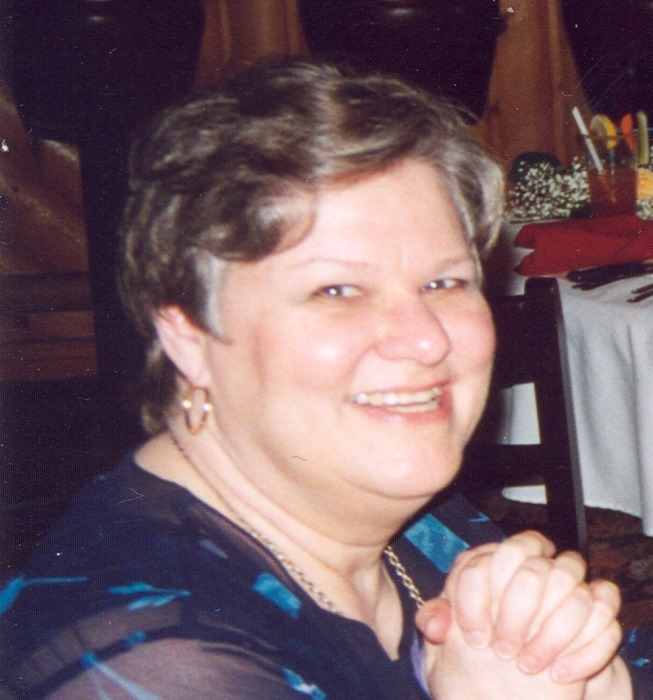 Obituary for Mary Jane Elmslie | Heubner Funeral Home Barry's Bay Ltd.
Mary Jane Elmslie died suddenly at home on Wednesday, March 13, 2019, one day before her 71st birthday. She is survived by her loving husband Roelf Beukens, her beloved daughter Sarah Beukens, and a brother John Elmslie. Mary Jane was a dedicated teacher at Madawaska Valley District High School where she spent her entire career. She became Head of English, and was very involved in drama and musicals, as well as passing along to her students her love of reading. She will be missed by her many friends, her former classmates at university and high school, and by her former students. At Mary Jane's request, she was cremated. A memorial service will be held at the Heubner Funeral Home in Barry’s Bay at a later date. Donations in Mary Jane's memory may be made to Madawaska Valley District High School Scholarship and Bursary Fund, St. Francis Healthcare Valley Manor Redevelopment Fund, or St. Francis Valley Healthcare Foundation. All are located in Barry's Bay, Ontario K0J1B0.